Elizabeth Loving serves as a senior associate for Mohr Partners, Inc. in the Dallas office. Elizabeth develops executive level relationships with companies to fulfill corporate real estate and portfolio management services. Elizabeth joined Mohr Partners in 2015, specializing in tenant representation for corporate real estate and portfolio management. Elizabeth oversees the management of 729,000 SF domestic and international properties on behalf of portfolio clients. She has completed transactions in Plano, TX; Philadelphia, PA; Chicago, IL; Paris, France; Mexico City, Mexico, and Lima, Peru. Her specialty is C-level advisory for mission-critical real estate requirements, such as a recently completed 950,000 SF industrial facility renegotiation in Long Beach, CA. 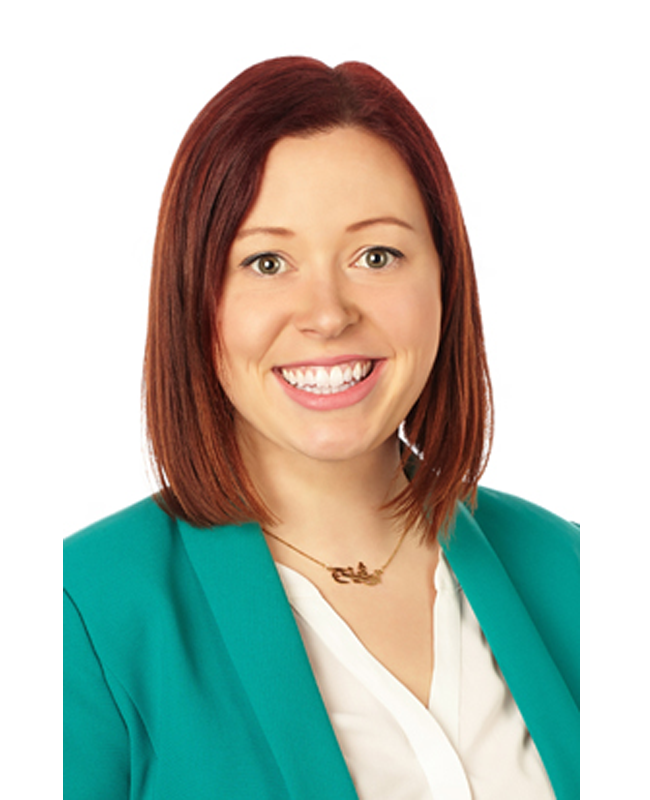 Prior to joining Mohr Partners, Elizabeth was a Property Administrator for MB Real Estate. She managed relationships with over 3,500 tenants, vendors, and employees at Michigan Plaza (two million square-feet). Additionally, Elizabeth performed day-to-day problem solving to address building issues as they occurred, and acting as the liaison between tenants, building maintenance, janitorial, and management staff by reporting issues and coordinating prompt responses.